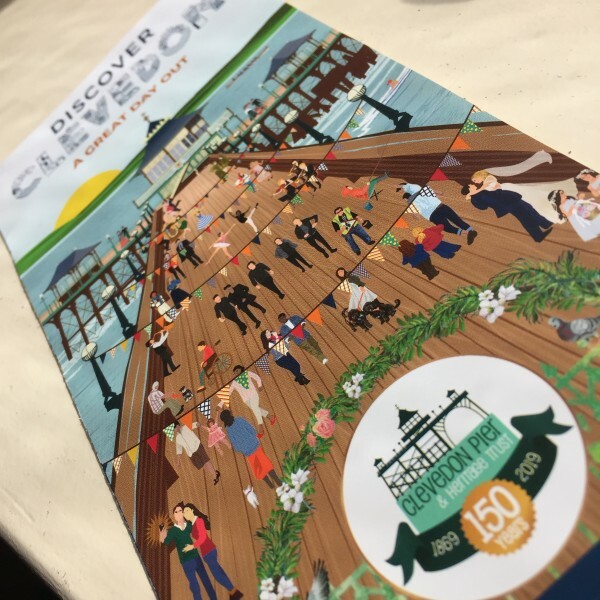 We are delighted to support the launch of Discover Clevedon as Clevedon’s new ‘window to the world’. 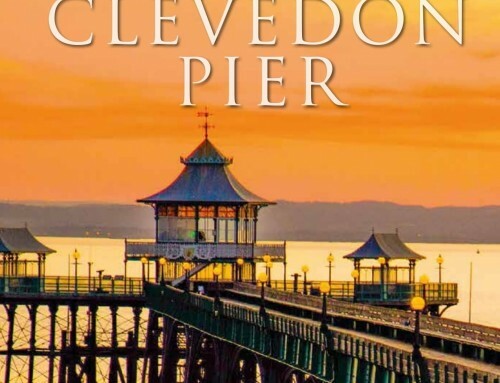 Clevedon Business Improvement District (BID) are working hard to encourage more visitors into our town and have launched a new brochure and web site to support their efforts. 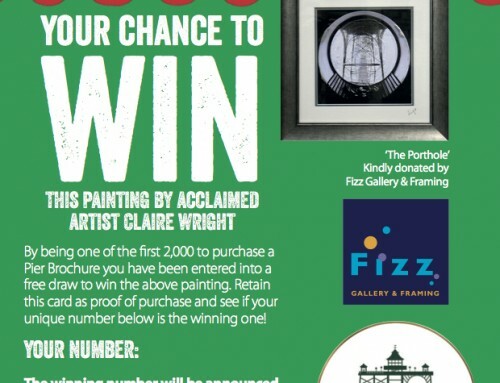 The Clevedon Pier section of the web site can be accessed here. We are proud to be helping Clevedon deliver its’ vision of becoming a ‘go to’ destination for anyone looking for a great day out.